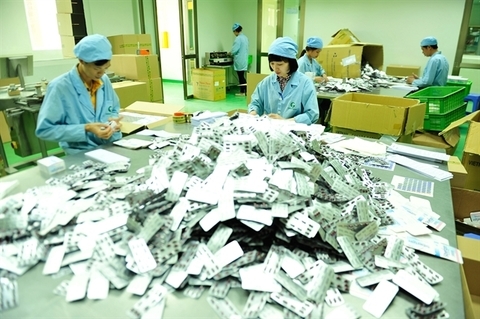 Vietnamese experts and officials are calling on policymakers to limit government incentives for foreign direct investment (FDI) to certain products, sectors and localities instead of a blanket tax reduction that has proved to be both costly and ineffective. 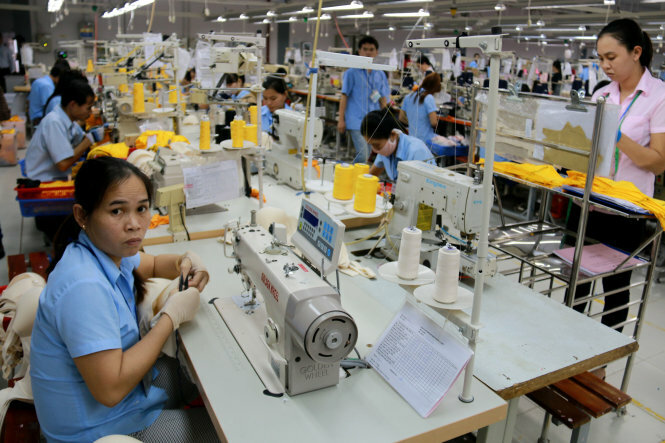 Vietnamese enterprises need to take advantage of tariff reductions under the Comprehensive and Progressive Agreement for Trans Pacific Partnership (CPTPP) to increase exports to Australia. Local businesses should diversify their export promotion activities to increase turnover and expand markets, heard attendants at the Viet Nam Export Promotion Forum 2019 held in Ha Noi on Friday. 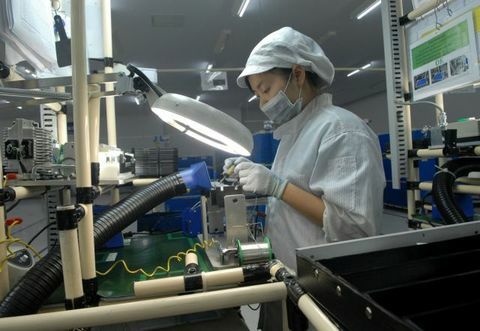 Japanese investment in Viet Nam is expected to grow this year, given Japans recent initiative to shift investment to Viet Nam and other Mekong River nations, as well as free trade agreements (FTA), experts said. 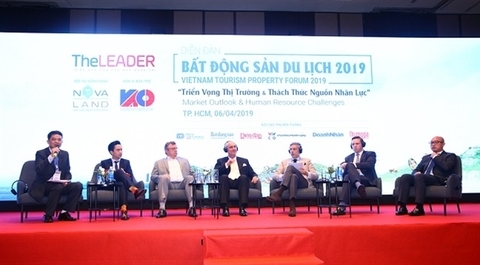 The tourism property sector has great potential for growth thanks to the rapid growth in the tourism industry, a forum heard in HCM City last Saturday. 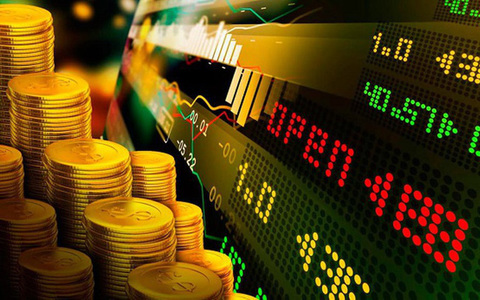 Violations in transparency and information disclosure are still rampant on the stock market and remain a problem to market members, public companies and auditors. 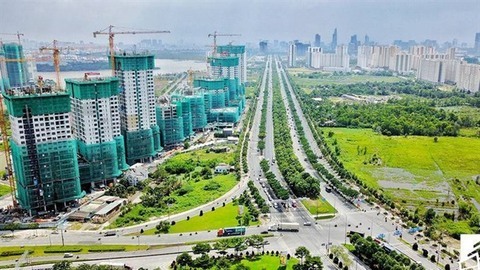 With the rosy first-quarter rise in foreign direct investment commitments, the foreign capital flows into the Vietnamese real estate sector since the beginning of 2019 remain on pace as the second-most attractive after manufacturing and processing, thanks to a climb in interest from overseas investors. 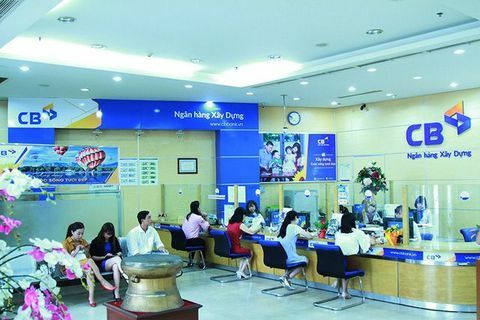 Foreign financial institutions were eyeing up poorly-performing Vietnamese banks after being given the green light to acquire stakes in local institutions in a move to speed up the restructuring of the country’s banking industry, according to banking expert Nguyen Tri Hieu. 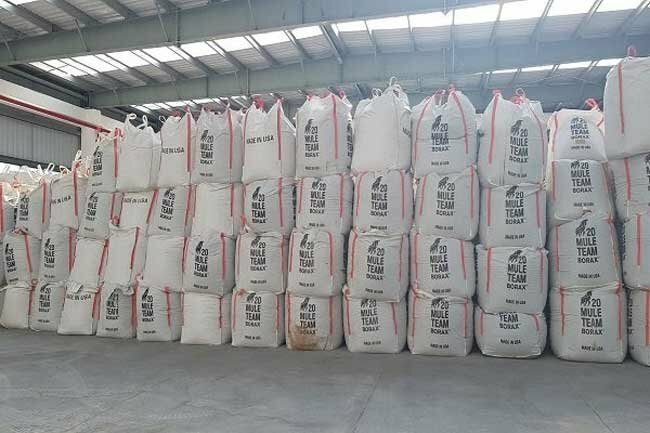 Fly ash released from the Can Tho waste-to-energy (WTE) plant in the Mekong Delta city of the same name will be utilized as a material for cement production. 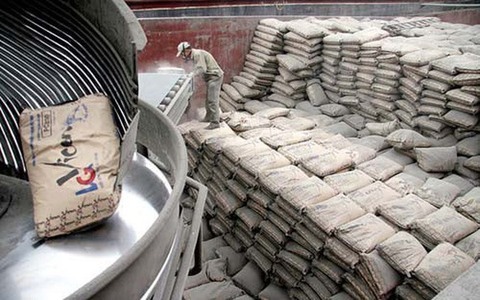 However, this kind of cement should only be used for certain projects, and its ash proportion should be provided to users, said Associate Professor Dr. Le Anh Tuan, deputy head of the Research Institute for Climate Change, under Can Tho University. 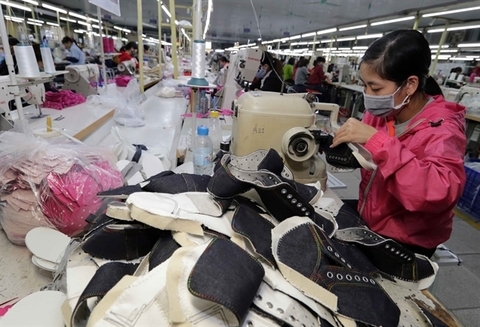 Vietnamese manufacturers are set to increase their selling prices following the 8.36 per cent hike in electricity price that launched from March 20.